Out of our respect for the animal and for nature, it is clear to us that we must use the entire animal and not only the so-called ‚premium cuts.‘ Therefore, we take a variety of cuts, and we are able to provide the perfect piece of meat for every taste. Every single cut tastes fantastic, exactly as it should. Our burgers and sausages are two of our specialities. 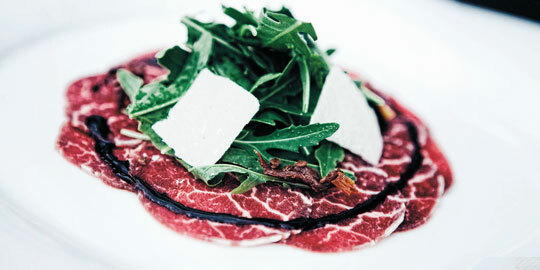 A Beef Burger in a brioche bun, the juiciest steak in the world, bresaola, carpaccio or pastrami from the breast? You decide! One thing stands out: This premium meat is a treat for every connoisseur! As we are still a small family run business we tend to use all of the meat not used in the production of burgers and sausages in our own restaurants. On occasion we sell single cuts to customers that have ordered in advance. 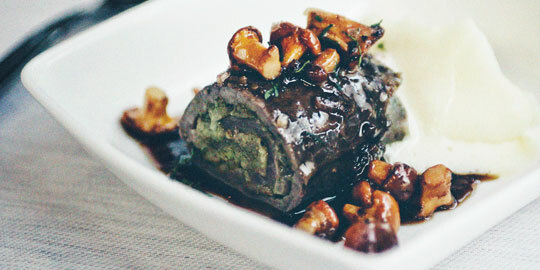 For more information on our Wagyu Beef-Burger and Wagyu Beef-Sausages please scroll down. German Style Wagyu Burger: As high in quality as a good Steak! Our Wagyu Style Beef Burger consists of 98% fresh, selected beef muscle meat as well as 2% Salt, Pepper and Sugar. No other additives are added. Due to the fine marbeling and the outstanding meat quality we ensure an unforgettable, juicy and unique taste expereince. Our shock-frozen Wagyu Beef Burger are produced by Block House Fleischerei according to our own recipe. They can be purchased at FrischeParadies in Munich, Berlin, Stuttgart and Vienna. 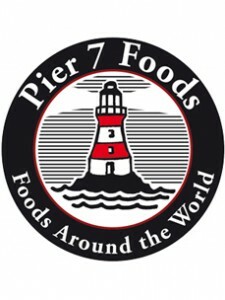 Food service establishments (restaurants, hotels, catering companies…) can also purchase our Burgers throughPier 7 Foods and RUNGIS Express. Our Wagyu Beef Griller are produced and distributed by Gaßner GmbH (Munich). Further they can be bought at FrischeParadies. Ideally prepared on the BBQ, in the pan or cooked – our Wagyu Beef Griller are great ‘all-rounders’ for those who appreciate high quality! They are made from the best beef and without any traces of pork!